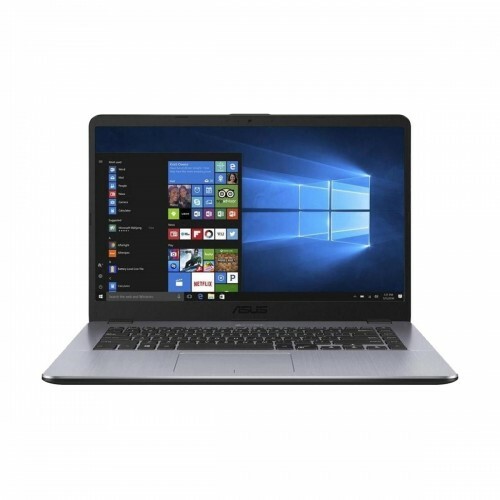 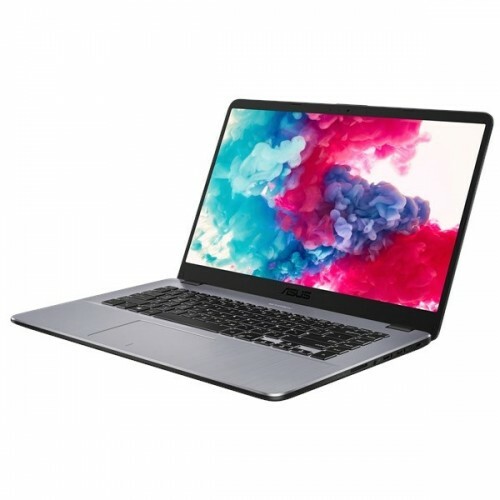 ASUS VivoBook X505BP 15.6" full HD LED 1920x1080 NanoEdge display with ultra-narrow bezel laptop with AMD A6-9225 Processor (2.60 GHz up to 3.0 GHz, Cache 1MB) and 4GB RAM is a stylish design with productivity that also contains 1 TB storage to ensure greater computing and entertainment in the field of gaming & graphics. 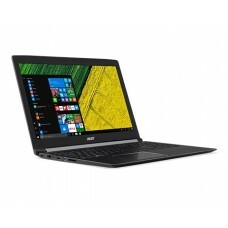 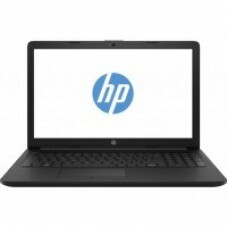 In addition, it has AMD Radeon R5 2GB dedicated graphics, Windows 10 operating system, chiclet keyboard and Asus sonicMaster technology for quality audio. 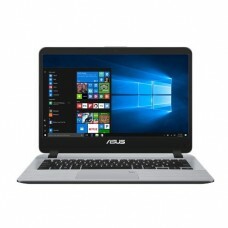 This thinner and lighter gaming model can ensure faster online performance with its Integrated 802.11 AC (2x2) Wi-Fi and ASUS SuperBattery technology provides safe and fast charging and durability the approximate weight of only 1.68 kg will give high level of portability. 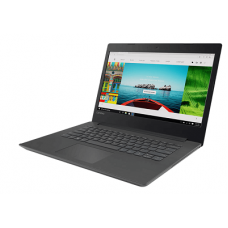 This spectacular dark gray device comes with 2 years (Battery and Adapter 01 year) of warranty facility.